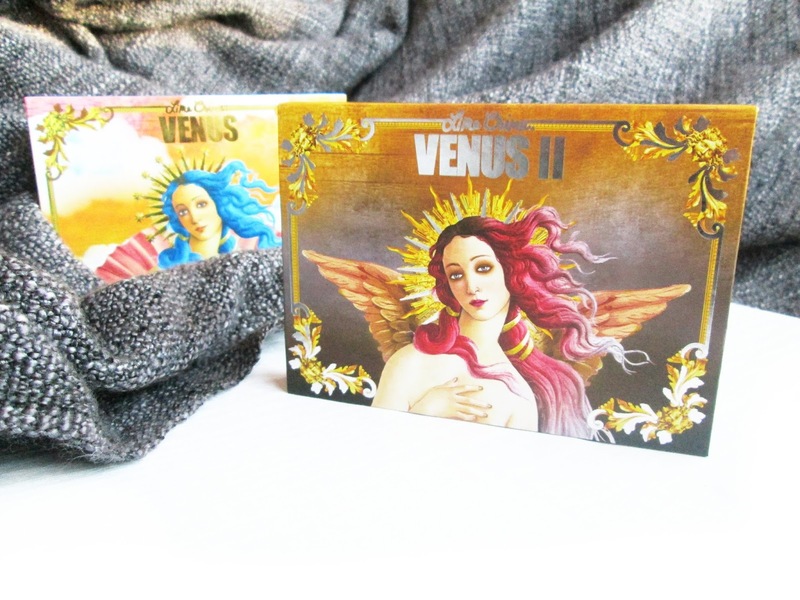 What better to start off with than a review of Lime Crime's fabulous Venus II palette, following on from my review of Venus: The Grunge Palette from a few weeks ago. What I really love about Venus II it is that the shadows are totally different to each other, unlike Venus where the shades are from the same colour family. Venus II consists of Pigeon, Filter, Marsh, Mustard, Fly, Jam, Mud and Boot. Whereas the names of the Venus palette it gave an ethereal feeling, Venus II shade names remind me of an edgy festival that I'll never go to. My favourite shades are Pigeon, which is an iridescent shade, shifting between brown, green and purple, and Mustard which is a gorgeous, retro shade which makes me think of Susie Salmon's 70's cord trousers in 'The Lovely Bones' film. The only colour even slightly reminiscent of the previous palette is 'Mud', being a reddish brown shade like Icon and Creation, but even then it is vastly different, I've included a swatch below. Aura is also similar to Fly, with Fly being more green tinged, however they are both the 'highlight' shades of the palettes. 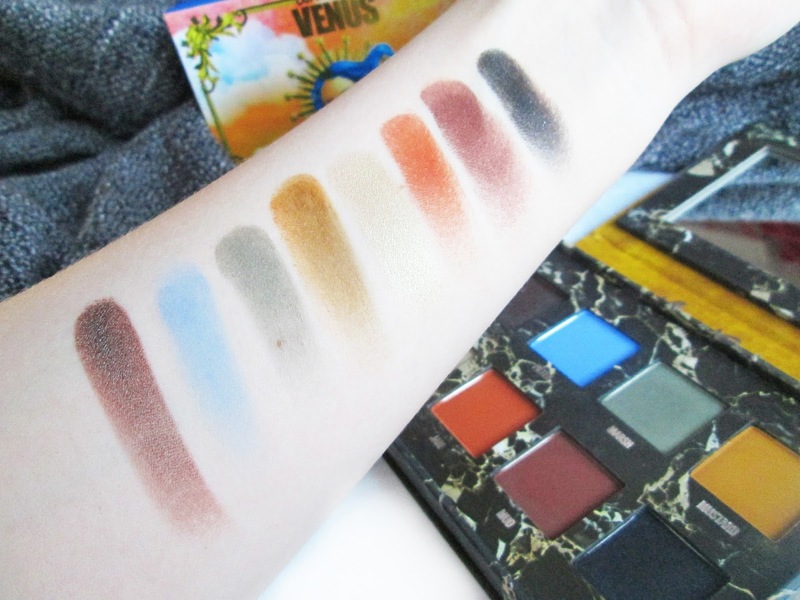 Improving on the slightly powdery Venus, Lime Crime is onto a real winner with their Venus II eyeshadow formula. It's incredibly creamy and blends amazingly, and with my NYX Proof It! Primer, my eyeshadow easily lasts all day. 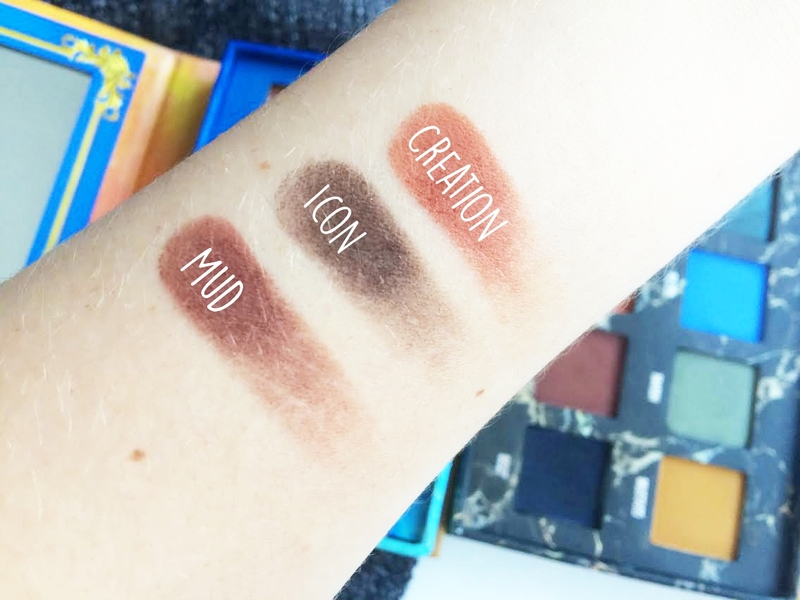 I freaking adore this palette, however for me it still comes second to the original Venus, only because I find a few of the colours (Filter, Jam) to be a bit unwearable. Despite this, I'd definitely say it's one of my Lime Crime must-haves. 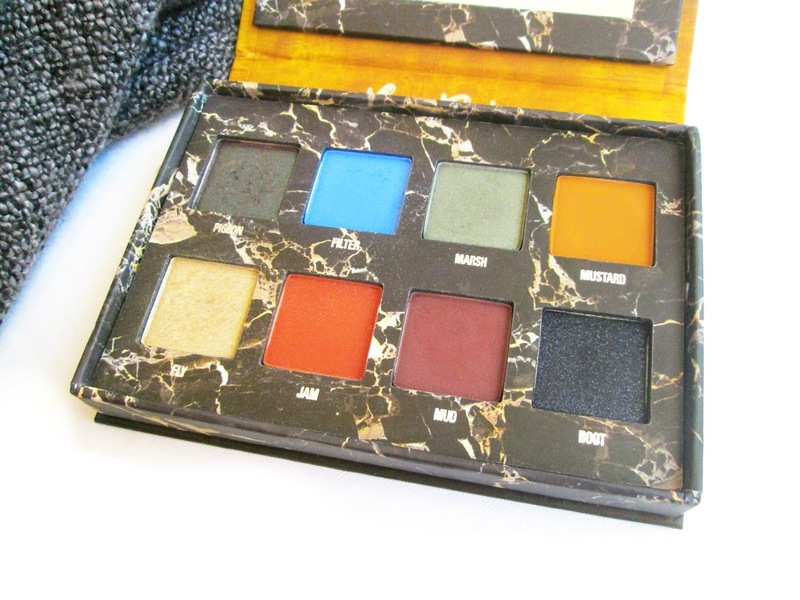 What do you think to the Venus II palette? That mustard shade is just delicious. It's very similar to the real thing! Love it! Oooh I've had my eye on this palette for so long and I think you've just convinced me to take the plunge. Lime Crime can do no wrong I swear! 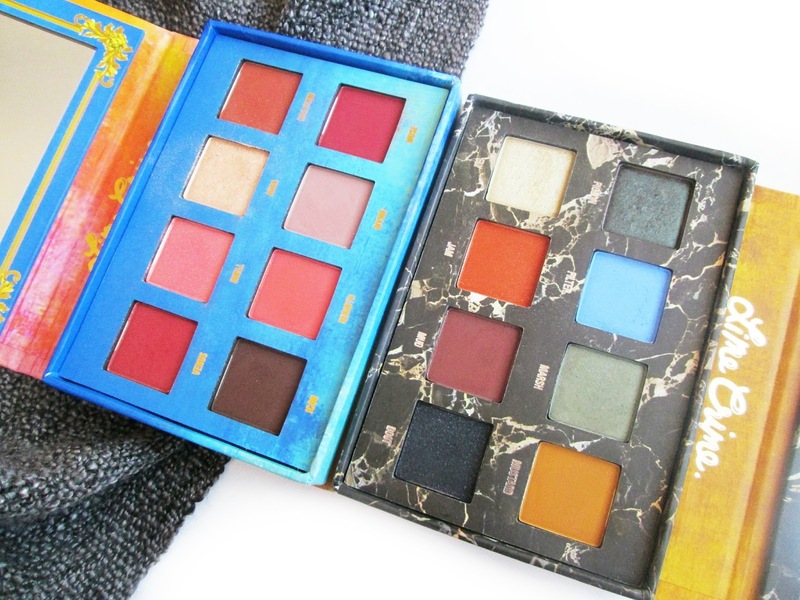 DROOOOOOL I love all of these shades and even the packaging design makes me feel like a godess. I love that she has a nose ring! What's In My Holiday Bag?